Did you not get a Hogwarts acceptance letter? Were you one of the many, many young people who never got a chance to test their mettle among the wizards roaming the halls and corridors of the famous school? Well, take heart, because we didn't get a chance to go either. Thankfully, the good folks at LEGO are here to give us our Harry Potter fix, as they've announced a truly impressive new Hogwarts Castle set. 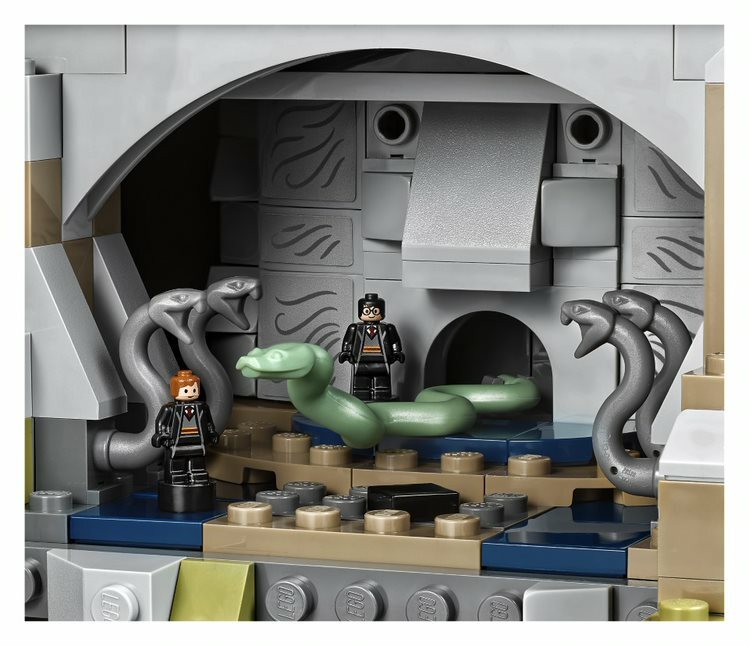 Totaling a staggering 6,020 pieces, the set will have over two dozen microfigures (though Neville Longbottom is sadly absent), multiple rooms with great features (there's a boggart! ), the Whomping Willow, and even Hagrid's hut. 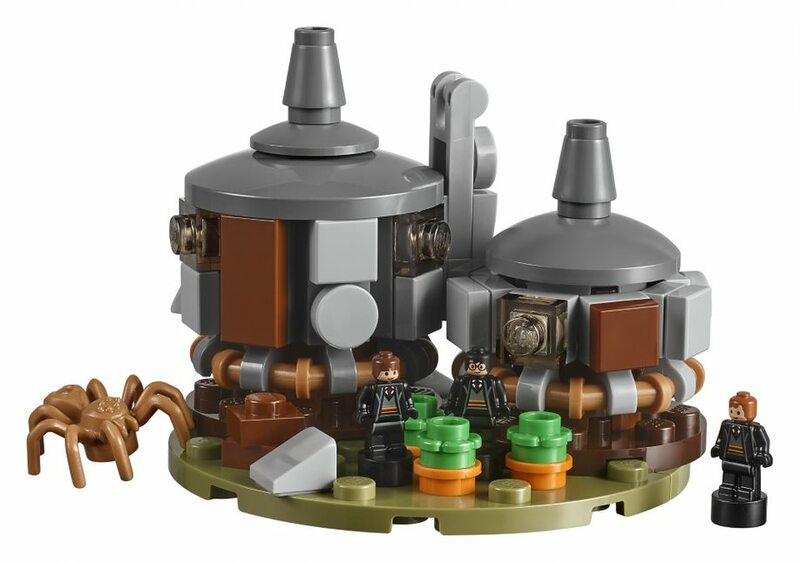 Check out the details of this amazing looking set below. 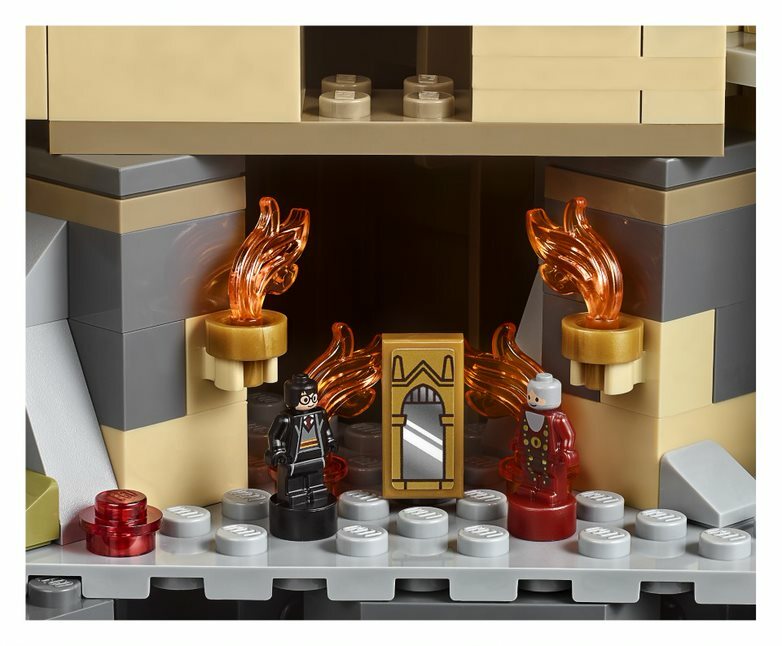 Make the magic come alive at the LEGO® Harry Potter™ 71043 Hogwarts™ Castle! 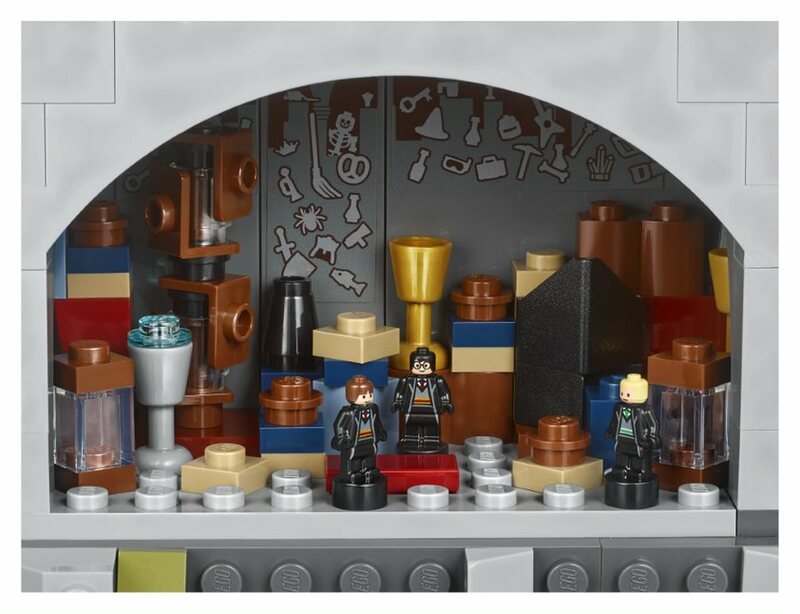 This highly detailed LEGO Harry Potter collectible has over 6,000 pieces and offers a rewarding build experience. It comes packed with highlights from the Harry Potter series, where you will discover towers, turrets, chambers, classrooms, creatures, the Whomping Willow™ and Hagrid ́s hut, plus many more iconic features. 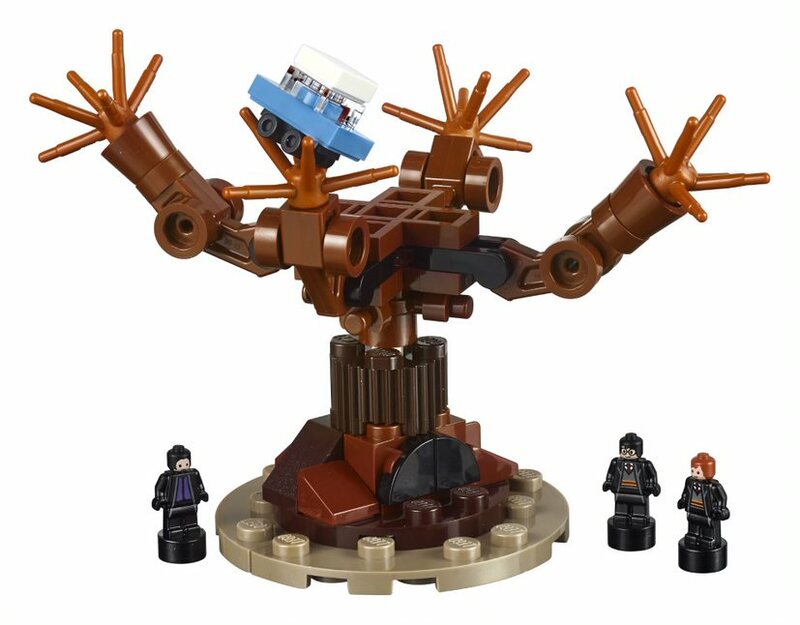 And with 4 minifigures, 27 microfigures featuring students, professors and statues, plus 5 Dementors, this advanced building set makes the perfect Harry Potter gift. • Accessory elements include the Sword of Gryffindor™, Helga Hufflepuff ́s cup, wands, potions, house banners, flames, a cauldron and 2 magnifying glasses. • Hogwarts™ Castle measures over 22” (58cm) high, 27” (69cm) wide and 16” (43cm) deep. The Harry Potter Hogwarts Castle set will be available on September 1.